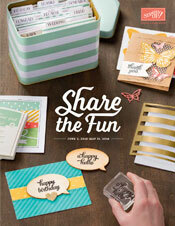 Great deals on some products that make card-making fun and easy! One week only. 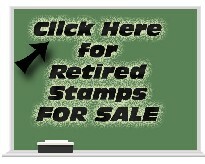 Order via my online store 24/7 at www.donnas.stampinup.net (click on "shop").